When life gives you lemons, what do you do? You make lemonade! Lemonade is very easy to make. Perhaps that is why it is such a popular drink in many countries around the world. To make lemonade, all you need is lemons, sugar and water. Lemonade has been enjoyed for centuries all over the world. It can be considered healthy if you are easy on the sugar. Though often considered a summer drink, lemonade can be a great pick me up in the winter months too. No one knows where this tasty drink originated from but some believe it may have been in Egypt, as lemonade is referenced in Egyptian writing. It was a little different from our version of lemonade as it was served as a wine made with dates and honey. Lemons are good for you. 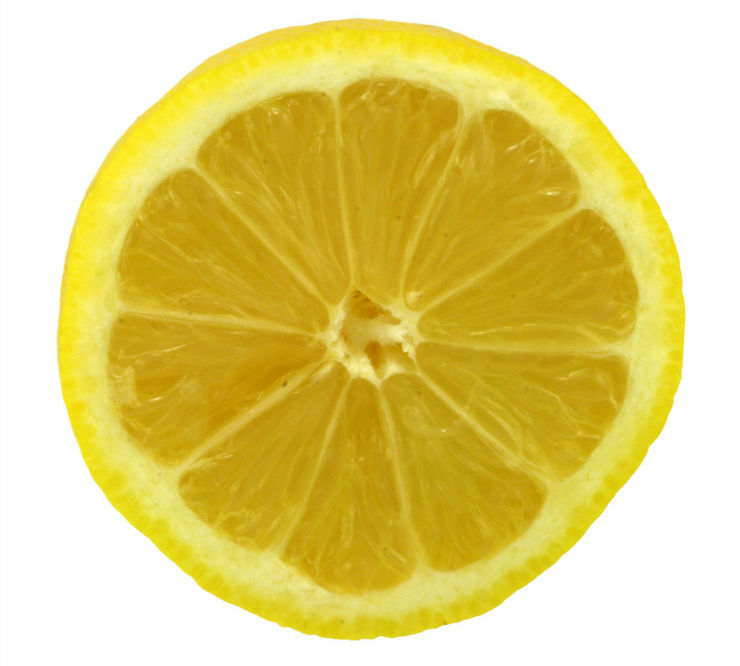 Lemons function as an antiseptic. They aid in digestion and can help to relieve heartburn, bloating, gout, rickets, rheumatism and tuberculosis. Lemonade is a great alternative to other more sugary drinks. Because you are making it from scratch, you can control how much sugar goes into it. You need a lot less sugar to make lemonade taste good than some of the commercial fruit flavored mixes, like Cool-aid. 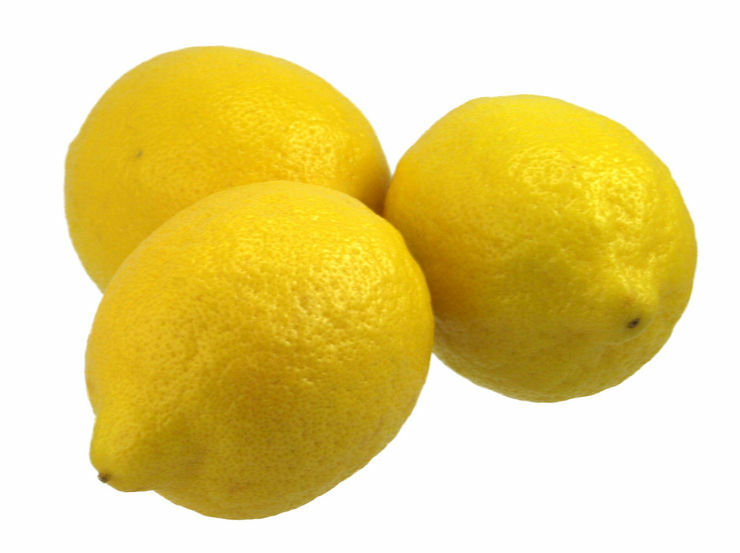 Here is my favorite lemonade recipe: place some peeled and sliced lemons in a glass pitcher. You don’t have to peel them but I choose to because I find the peels will give the lemonade a bit of an after taste if they are left in for longer than a few hours. I add ¼ to ½ cup of sugar and a little boiling water to the pitcher. With a long wooden spoon mix in the sugar and muddle up the lemons a bit. Fill the pitcher with cold water and ice and you’re done. Lemonade is so simple that it is easy to customize. • You can add more or less sugar. In fact many European counties make lemonade with no sugar at all. • A lemonade drink common in parts of India has salt, pepper and other spices added to it. • You can use a carbonated water like club soda to replace the water as is the tradition in France. • It has recently become popular in North America to add green or other teas to lemonade. • You could try incorporating various berries, fruits, fruit juices or grenadine to your mix. It is hard to talk about lemonade without mentioning it’s popular cousin, pink lemonade. Pink lemonade today is regular lemonade with more sugar and some food colouring but that is not how it began. Originally made from crushed sumac berries, Native North Americans would serve pink lemonade sweetened with maple sugar. It was a real hit with the European Colonists. But as time passed, it’s ingredients were replaced with cheaper ones and the sumac berry industry eventually fell away. There you have it folks, a quick crash course on how to make lemonade, a beverage ripe with antiquity and endless possibilities. Remember not to overdo the sugar. Next time life hands you lemons, you will know what to do.